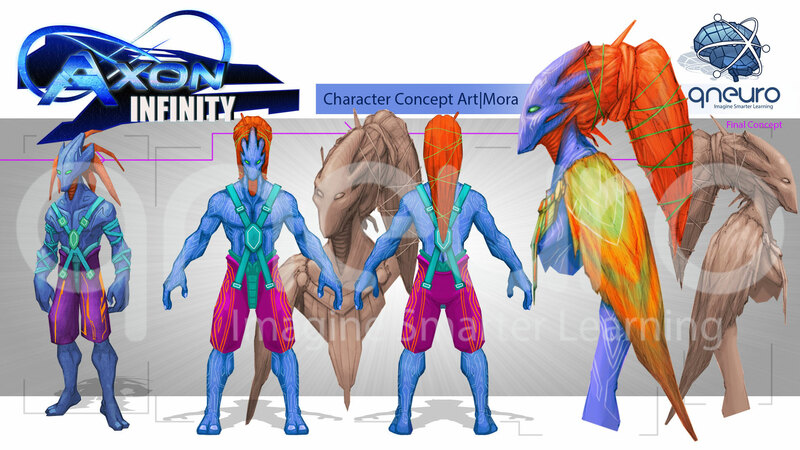 Mora is from the Cerabu tribe in the planet Miedo. He represents the Cerabu tribe of Miedo. Mora meets Syler and after a brief discussion, come to an agreement to help each other to defeat his nemesis Vindora from the Pretomal tribe. Will Mora and Syler be able to achieve their goals? Find it out by playing thorugh Axon Infinity: Genesis, part of the Axon Infinity universe developed by Qneuro.